At school we value the importance of building children's enjoyment for reading and use a wide variety of texts and stories across all subjects to engage children. We have found that using stories can develop children's understanding of a topic and vocabulary. 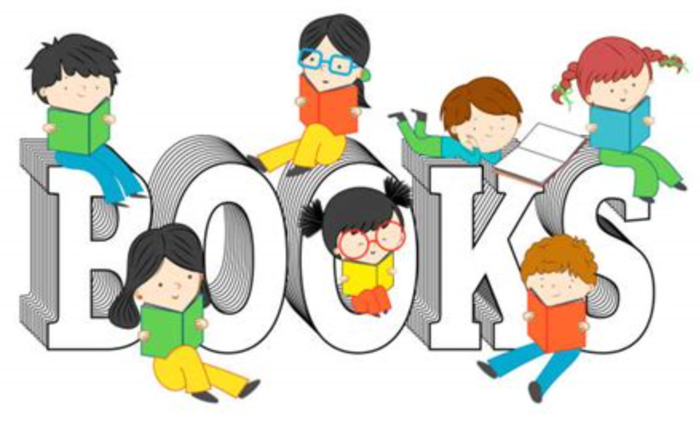 We will post books here that we have read in class and that we feel the children will enjoy reading at home. If you have any recommendations let us know and we will share them here. Jus some of the books we will be using in class this term for our Land Before Time topic. There is a great mixture of texts from comic book style to more traditional stories.